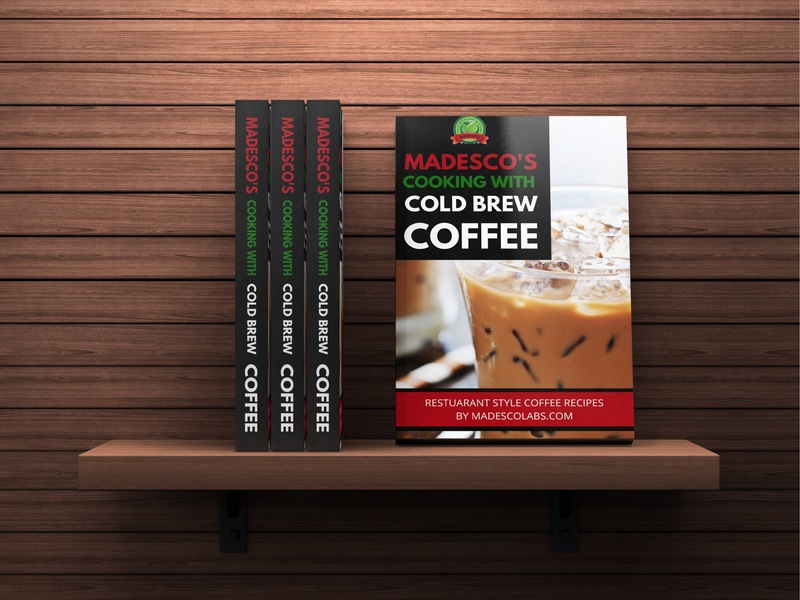 "I made a pitcher of “cold brew” refrigerator coffee in my Madesco bag last night for this morning. I’m so impressed! The cold brew process with this bag is easy to do, clean, and enjoy with the benefits of some left over coffee for an iced coffee drink later in the day."